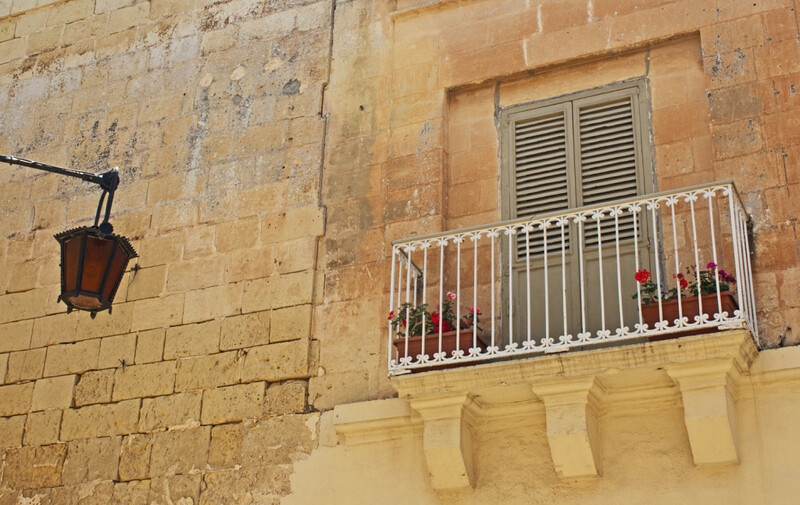 No cars (except those of a limited number of residents) are allowed to enter Mdina, partly why it has earned the nickname of ‘the Silent City’ – that and it has a small population of only 300. 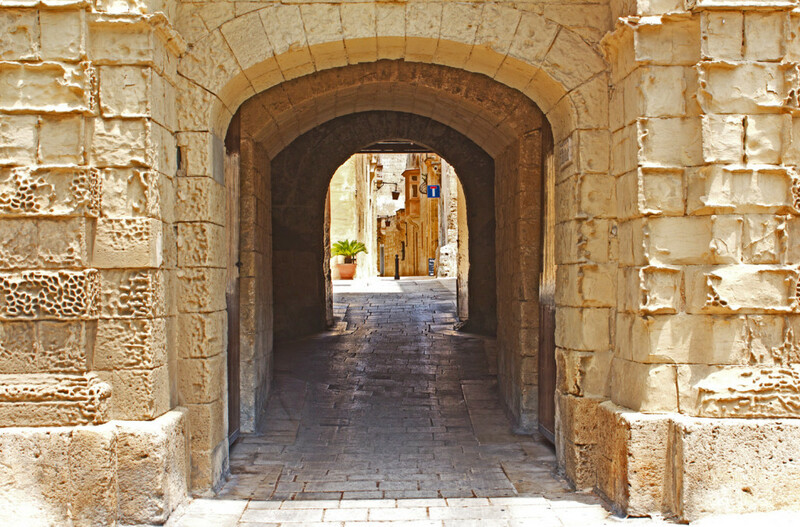 The silence adds an almost eerie feeling to the town all while allowing you to grasp an appreciation for viewing Mdina as it once was when ruled by the Phoenicians and later, the Normans. 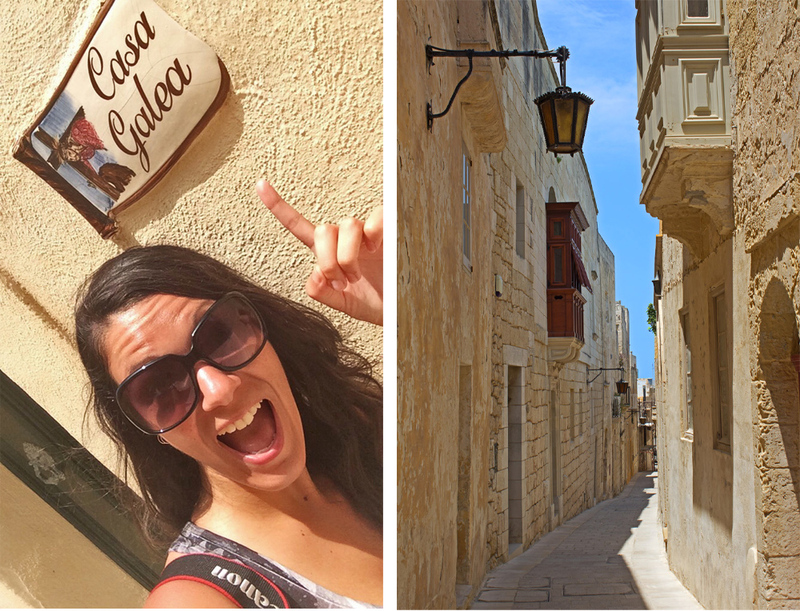 Mdina turned out to be my favorite part of Malta. 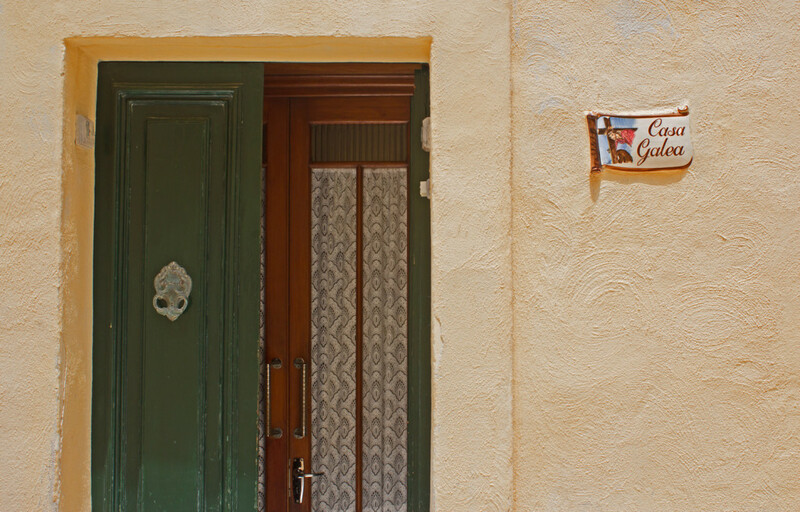 I could have spent hours getting lost amongst the narrow streets and alleyways. 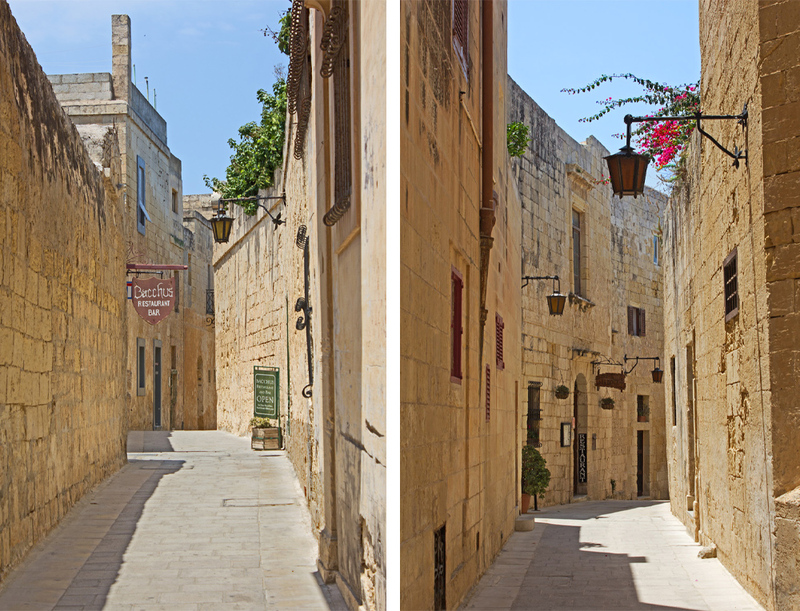 It’s almost impossible to do this medieval town justice through the lens of any camera, but I gave it my best shot. 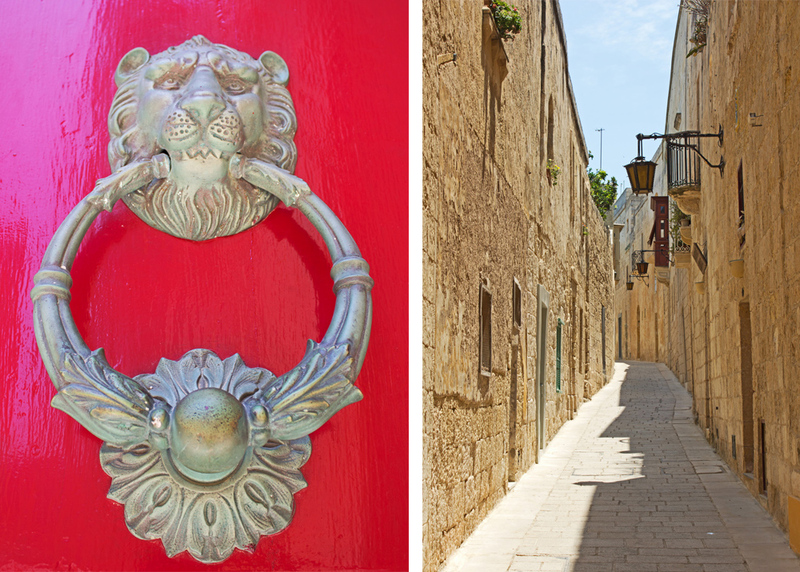 Mdina really is something that has to be seen in person to be truly appreciated. 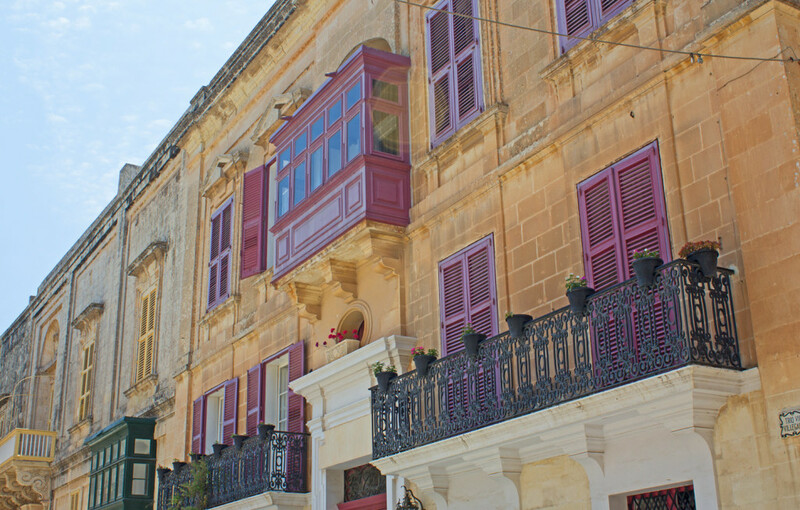 Don’t forget while visiting Mdina to step outside the fort walls and over to Rabat to make a quick pit stop at the Crystal Palace, home to the best pastizzi in all of Malta! 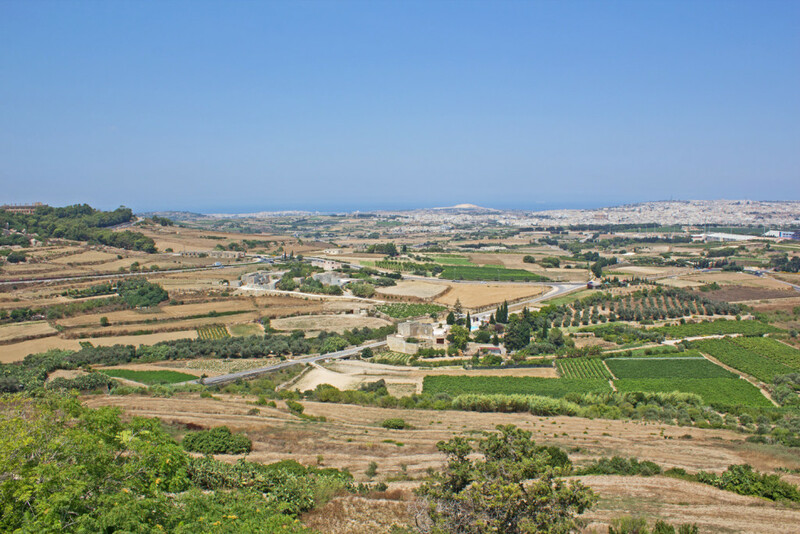 Amazing Pictures!! 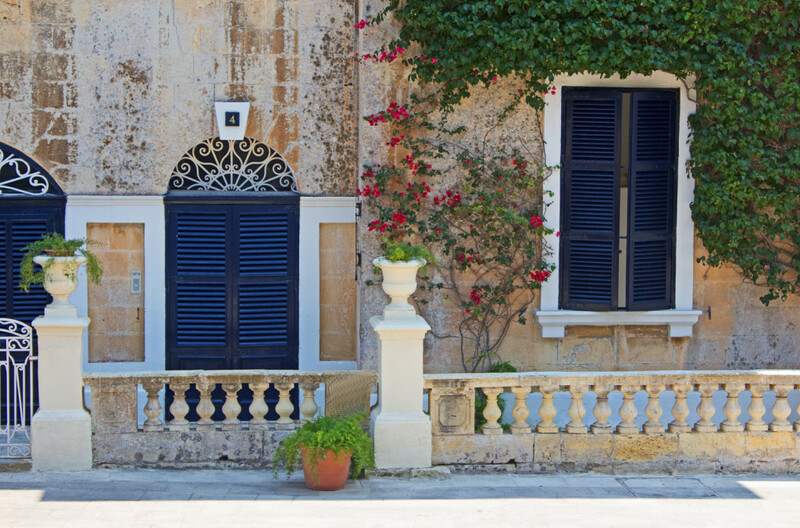 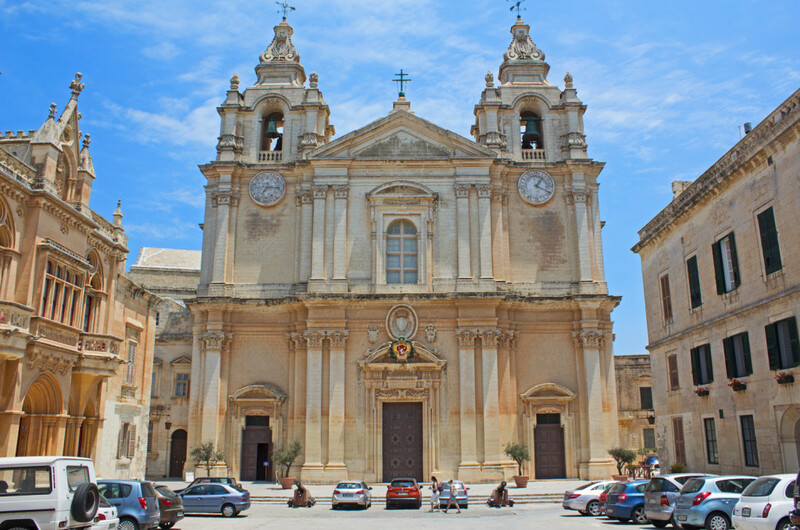 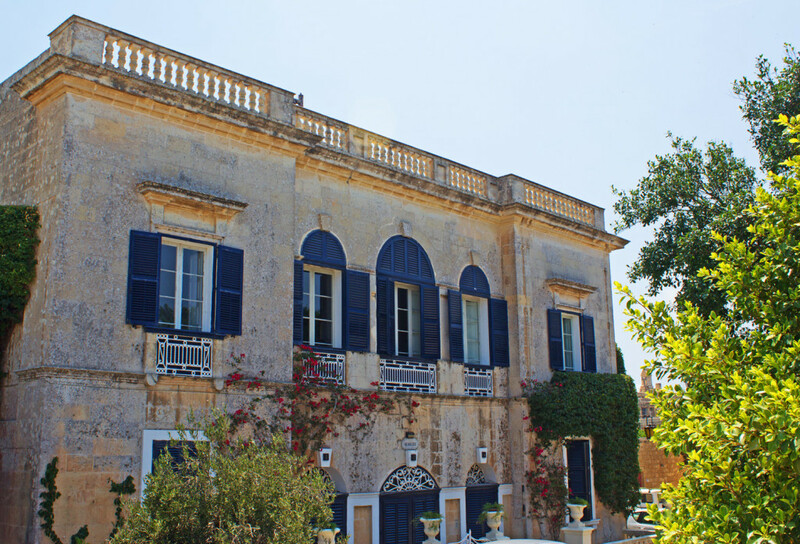 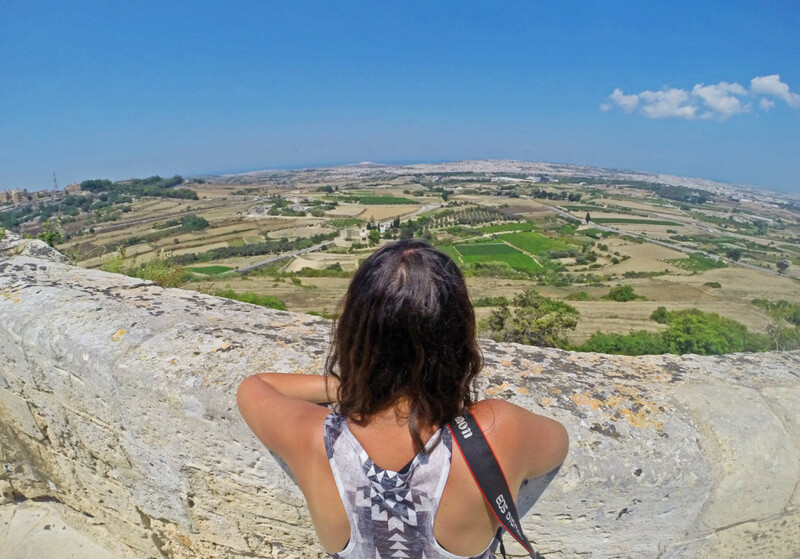 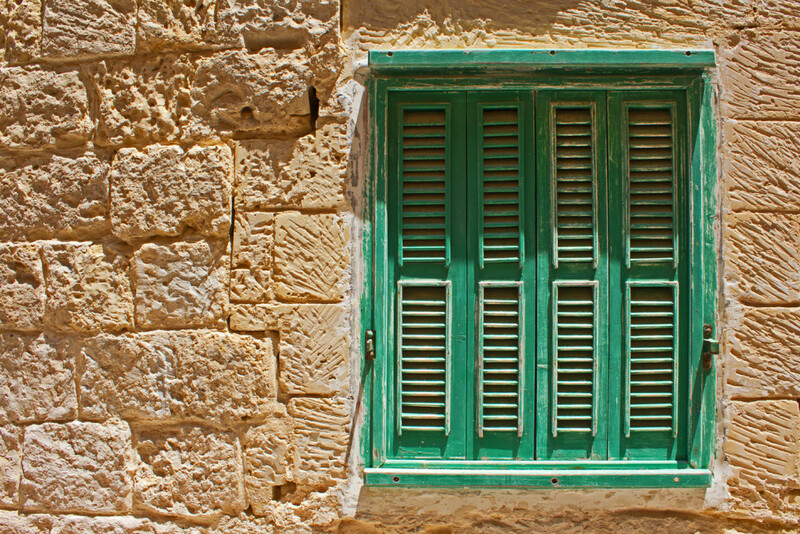 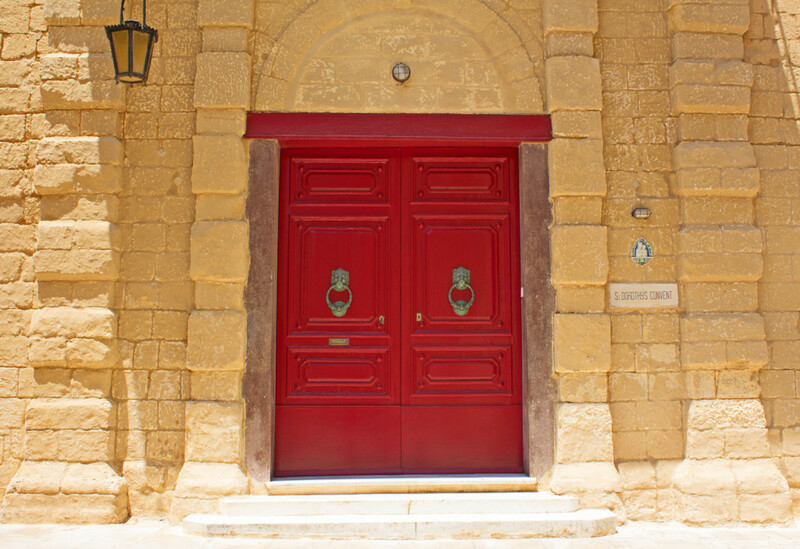 Its interesting to Know about Mdina…..
Oh my goodness! 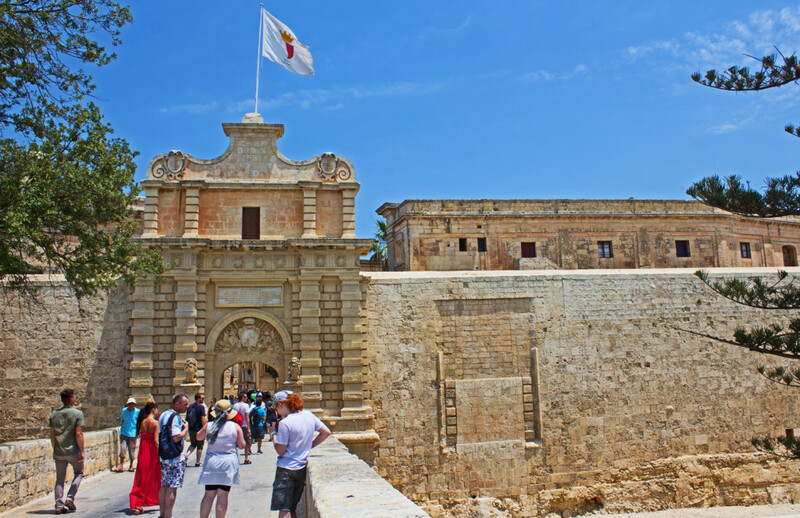 Perhaps you could help me… I found your blog because I’m an Aussie on an E-3 and wanted to do my renewal in Malta, but have been calling them non-stop to check they will process the E-3 and can’t seem to get them to pick up the phone… any insights?